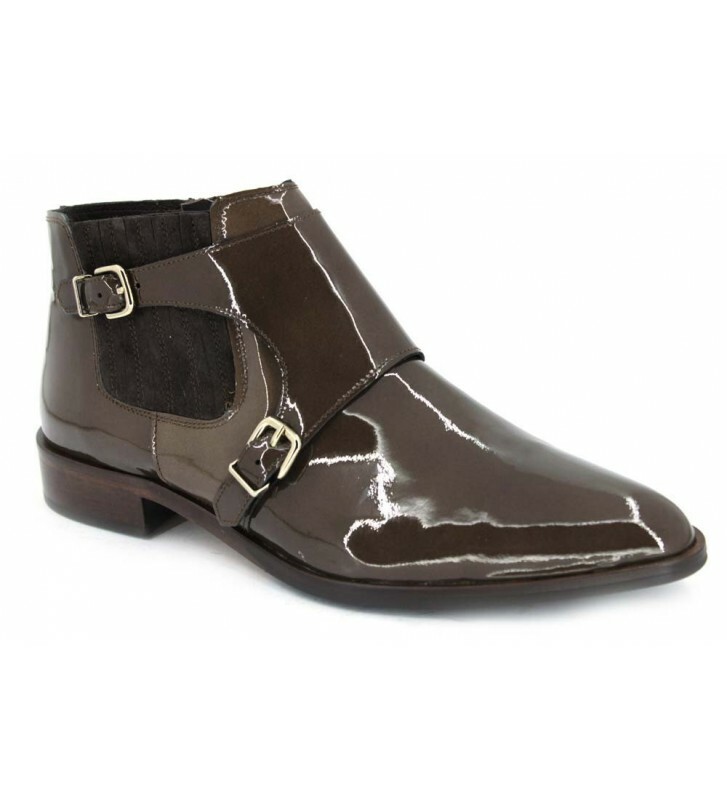 Luis Gonzalo 3975M urban style boots for women made from patent leather. 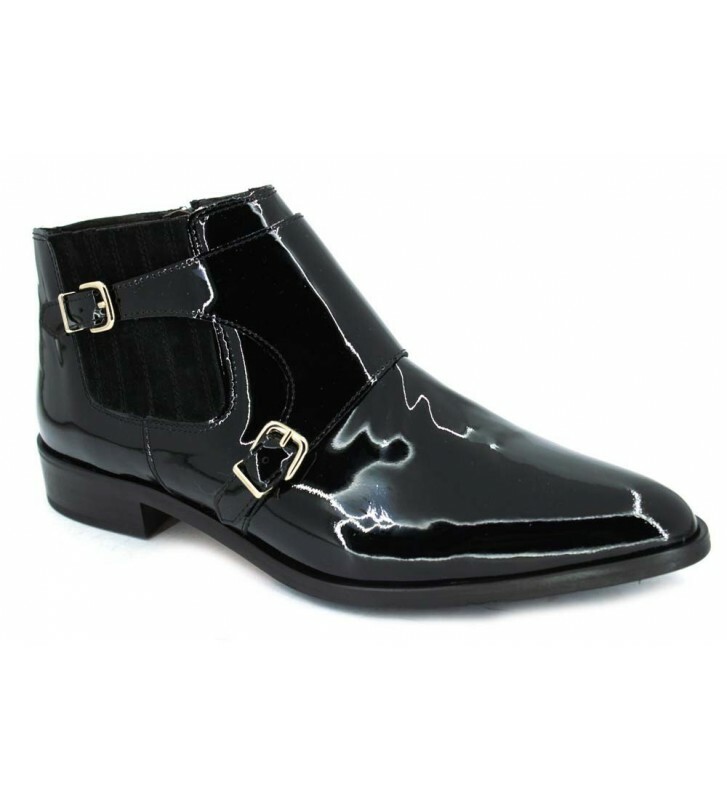 Cute and original design in these comfortable boots easy to match with your clothes. This feminine footwear timeless and are comfortable walking thanks to its low heel 2 cm. For easy fit has a zipper on the inner side.